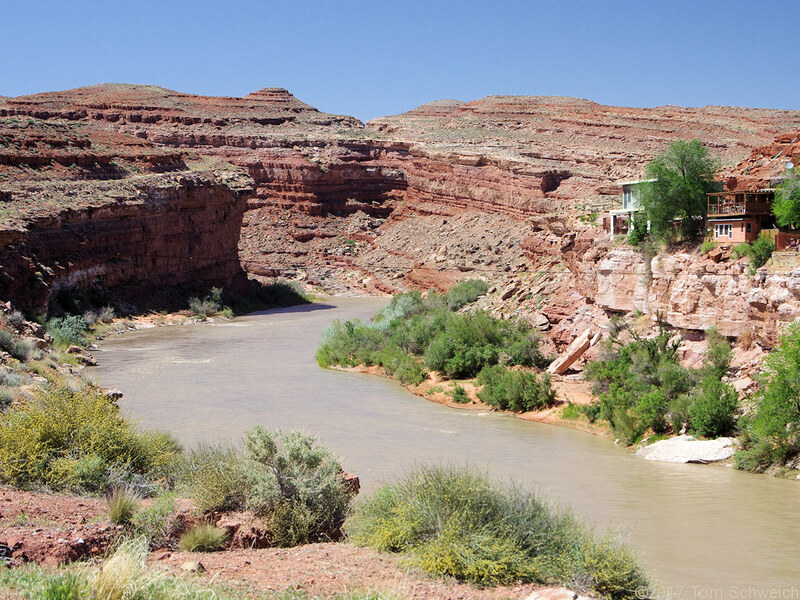 Photo: San Juan River in Mexican Hat. Eastern Mojave Vegetation San Juan River in Mexican Hat. US Highway 163, Arizona and Utah. : at San Juan R.